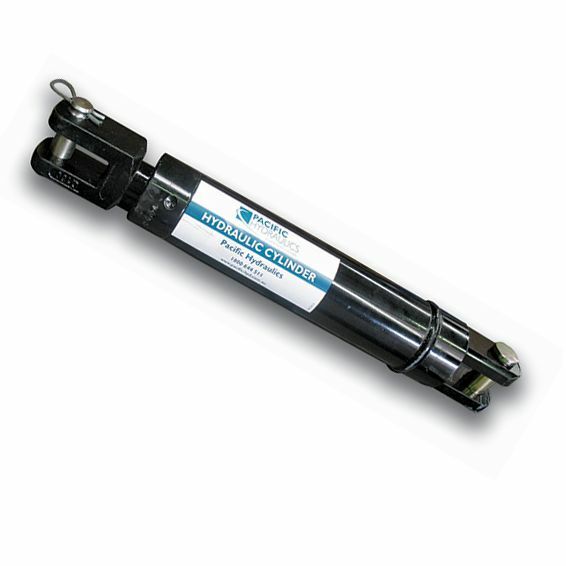 Pacific Hydraulics also offers high quality Australian made cylinders from Nordon Cylinders, available in a range of materials and configurations to suit your requirements and operating conditions. All Nordon Cylinders are Australian manufactured and ISO 9001:2008 quality assured and certified to ensure their performance and reliability. Pacific Hydraulics can manufacture or source custom-made cylinders to your specific needs and operating requirements. Speak to a member of our dedicated customer service team today, call 1800 786 511 or send through your enquiry or RFQ by clicking here.